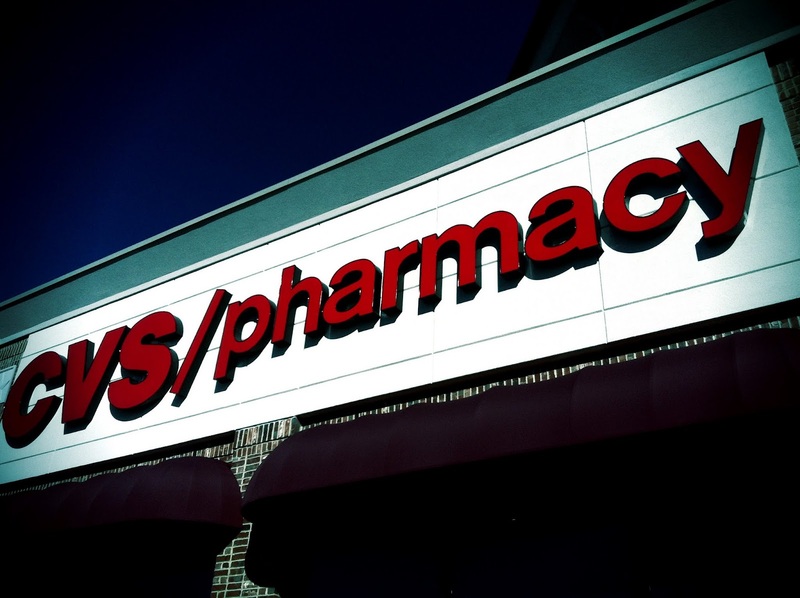 Yet another CVS Pharmacy appears in Virginia Beach. They're popping up like wild flowers in Spring. iPhone 4, 1/3750 sec @ f/2.8, ISO 80, Camera+ App, FX - So Elmo.